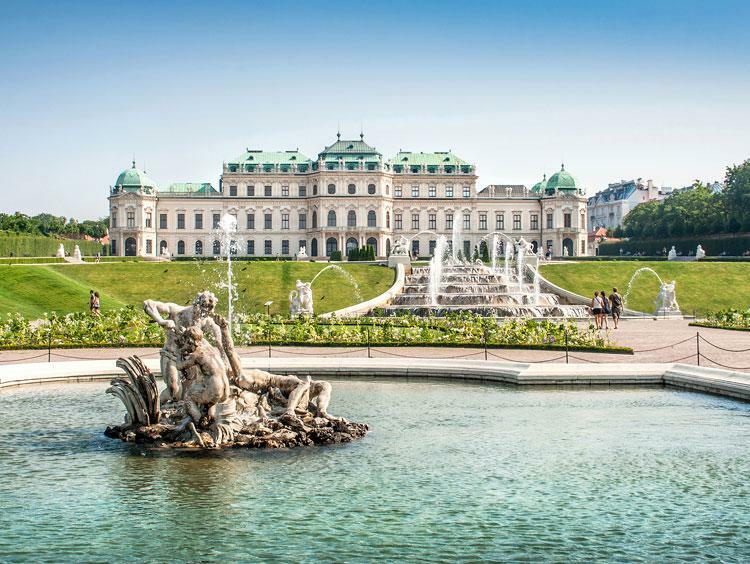 Known far and wide for its imperial palaces and storied musical and artistic legacies, the Austrian capital is a king among European destinations. Tour the Baroque Hofburg Palace, sample sauerkraut in the open-air Naschmarkt, or let yourself be dazzled by a performance of the Vienna Philharmonic. When you're done, take a ride on the Ferris wheel in Prater Park or soothe your artistic soul with a stop at the Belvedere Museum. Vienna awaits! Vienna, Austria, is a city of artists and music. 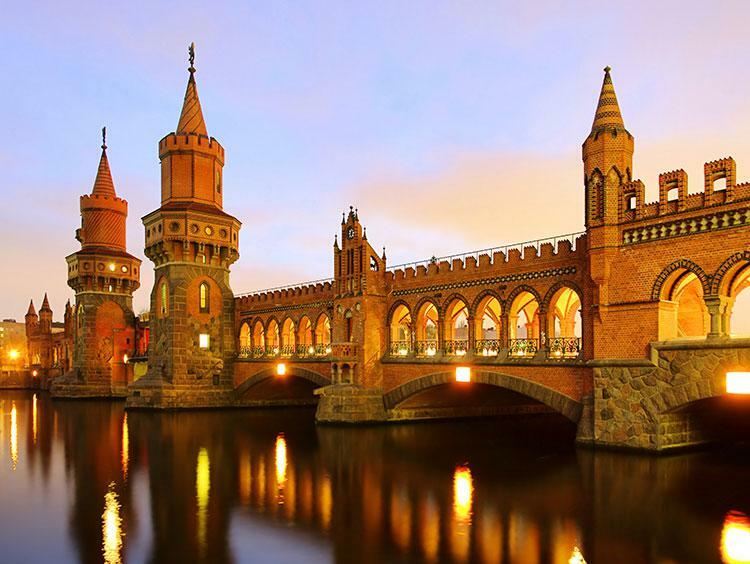 See its palaces, steeples and more on this tour of a truly magical city. See art, music and history come alive! 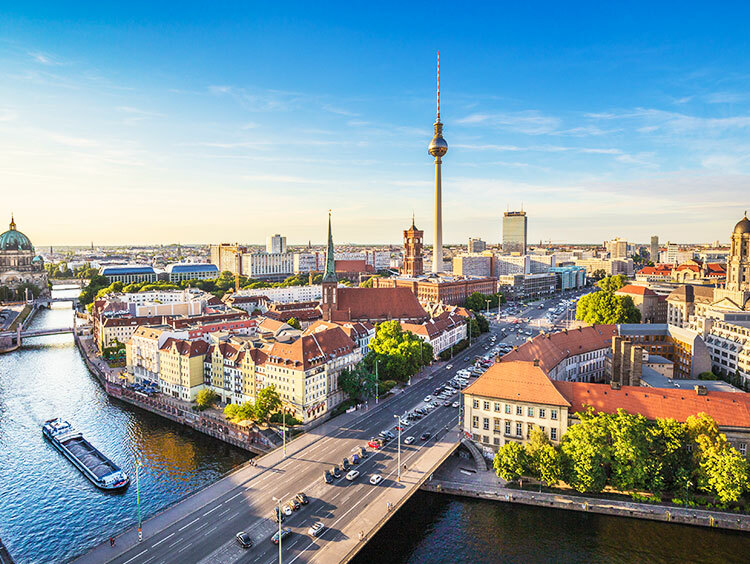 Start in Berlin, Germany, then travel to Budapest, Hungary, Vienna, Austria, & Prague, Czech Republic on this tour of Central Europe's finest cities.